Broadway.com has learned that Andrew Lloyd Webber is set to publicly workshop his latest project, the Great White Way-bound stage adaptation of School of Rock, at New York's Gramercy Theatre. 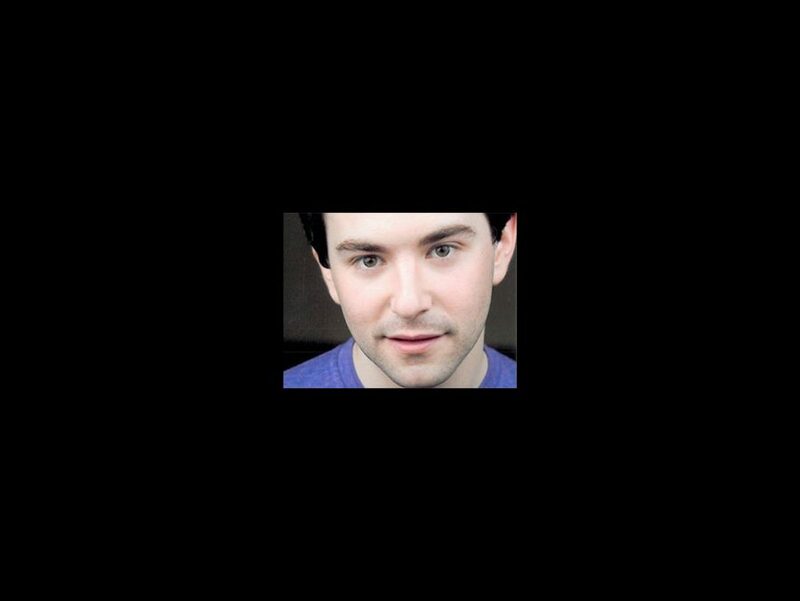 The tryout will star Broadway alum Alex Brightman (no relation!). "We need feedback—the kind that comes from an audience, hopefully not our sound system," said the composer in an email to invited theatergoers on May 29. Based on the hit 2003 movie of the same name, the concert staging will begin performances from next week. Brightman will play the lead role of Dewey; he has also been seen on Broadway in Big Fish, Matilda, Wicked and Glory Days. School of Rock is scheduled to begin previews on November 2 and officially open on December 6 at the Great White Way's Winter Garden Theatre; no confirmation yet on casting for the Main Stem incarnation of the show. Directed by Les Miz's Laurence Connor, the tuner will feature music from the movie, as well as new music written by Lloyd Webber and lyricist Glenn Slater, with a book by Downton Abbey’s Julian Fellowes. The film was penned by Mike White, directed by Richard Linklater and starred Jack Black as wannabe rock star Dewey Finn, who poses as a substitute teacher at a prestigious prep school. When he discovers his students’ musical talents, he enlists his fifth-graders to form a rock group and conquer the Battle of the Bands. "It’s a wonderful movie about what the power of music can be for kids," Lloyd Webber told Broadway.com in an exclusive interview (see below) about why he was attracted to the story. The theater legend went on to emphasize "that it’s Jack Black’s movie and it’s Mike White’s movie and Mike’s a terrific writer and I do not want in any way to make it a kind of Andrew Lloyd Webber show—it has to be true to the original for it to work." School of Rock marks the first time Lloyd Webber has opened a show on Broadway before London since Jesus Christ Superstar in 1971.